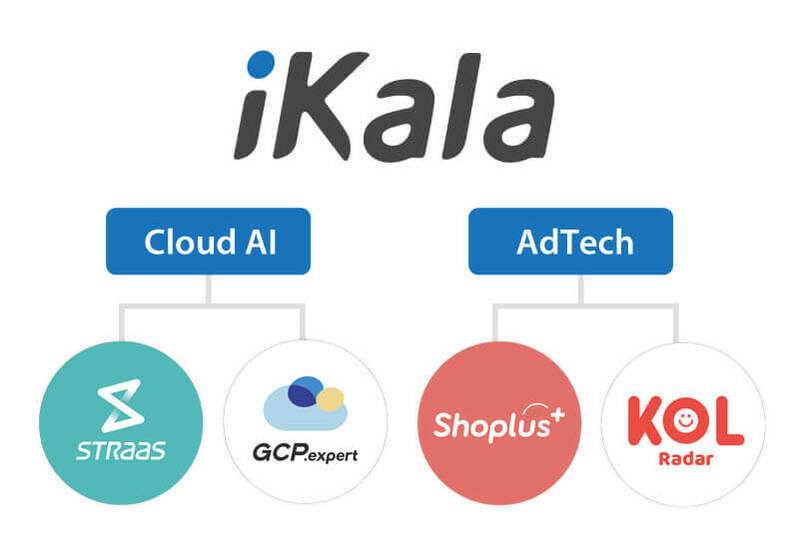 iKala “GCP.expert” is the only Taiwan-based Google Cloud Premier Partner with Technology Partner recognition. With over 5 years of first-hand professional and solid experiences, we have enabled over 250 businesses across APAC in 12+ industries including gaming, media, Ad tech, e-commerce and finance to implement GCP. Having over 40 professional architects with 30+ cloud certifications, we provide in-depth GCP-centric solutions such as technical consulting, billing support, service migration, and enterprise training solutions. Please refer to Solutions for details. iKala’s live streaming service was originally built in IDC. After adopting AWS for around two years, we decided to migrate all our services to GCP Taiwan data center in 2014. We therefore benefited from many advantages in terms of performance and cost-effectiveness. Performance: Connection speed of Google is 2x faster than AWS. Cost: Thanks to GCP Sustained-use Discount and Committed-use-discount, we saved at least 30% cost after migrating from AWS to GCP. Additionally, the streaming service of iKala has been containerized and managed by Kubernetes since 2016. It set a milestone in our IT architecture and DevOps.